Shop online for over 600 in stock airbrushes at discounts up to 65%. Accessories is the most popular of the 8 in stock airbrushes categories, then Mask/Tape, and Paint Brushes. 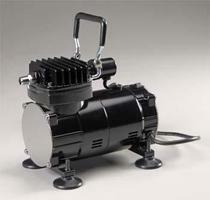 Badger Airbrush Co. is ranked #1 out of 25 in stock airbrushes manufacturers, followed by Tamiya, and Testors. 13 Oz. 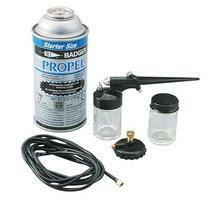 Propellant Can for Spray. This is a 4 Oz. Glass Paint Jar with Cover from Badger. This is a Siphon Tube for Badger Airbrushes. This is a 2 Oz. Glass Paint Jar with Cover from Badger.